Includes Angled Ceiling Adapter. Can be mounted up to 21° with included adapter. As the name implies - a taste of things to come. Simple in style yet ingenious by design. 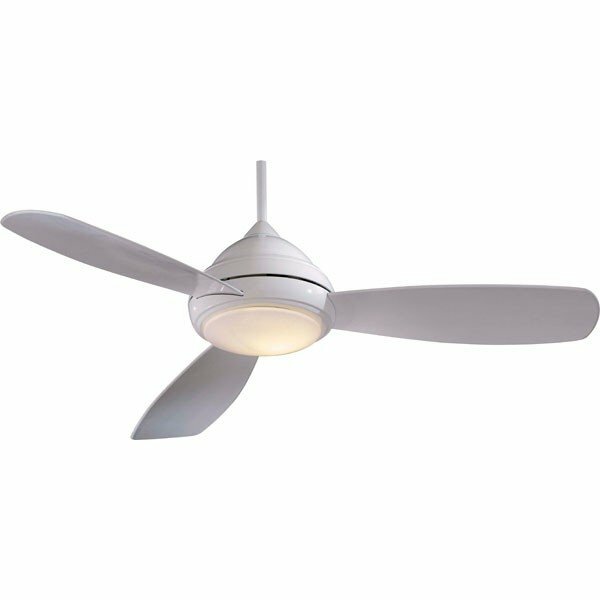 The Concept requires 75% less time and labor to assemble than conventional ceiling fans. Installing a Minka Aire Concept is made easy with our installation video and article.